There is good news for travellers based in Melbourne, Brisbane and especially Perth, with upgraded offerings from Qantas, Qatar Airways and China Airlines. First things first, though—Qatar is notorious for making announcements and then changing plans later on, so don’t take this (or anything in the fast-moving frequent flyer world) as 100% fact. 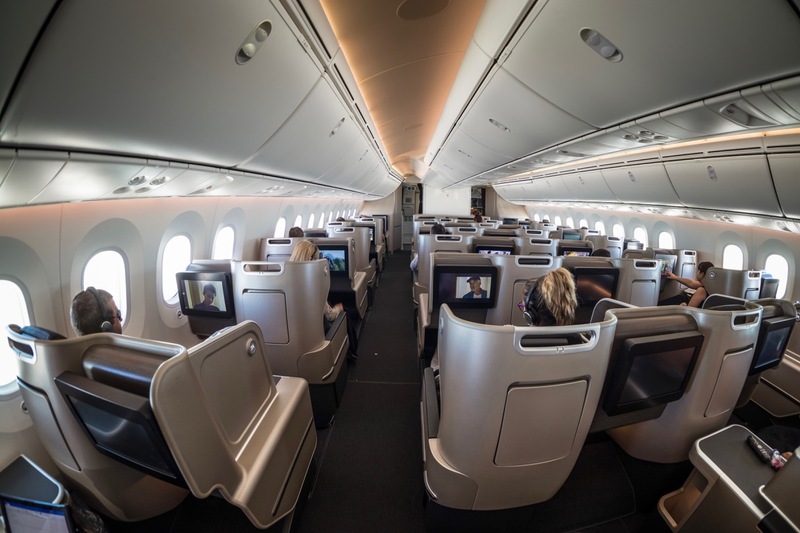 Compared to Sydney, Melbourne and Adelaide, which all get the fantastic reverse herringbone Business Class seat on the A380 and A350, Western Australians have for some time had to make do with the older 777 Business Class seat. and eight First Class open suites. 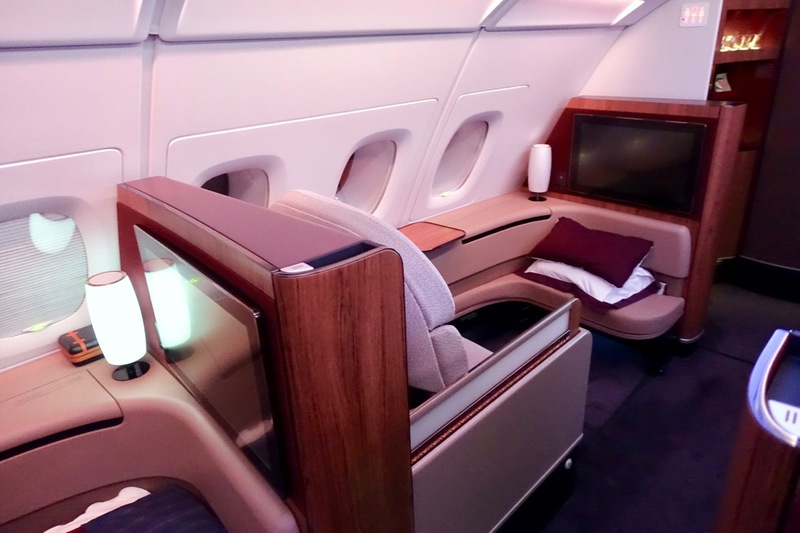 You can use 70,000 Asia Miles/92,000 Qantas Points to book a one-way Business Class ticket to Doha, or 130,000 Asia Miles/177,000 Qantas Points to book a one-way First Class ticket to London or Paris via Doha, flying the A380 the whole way. 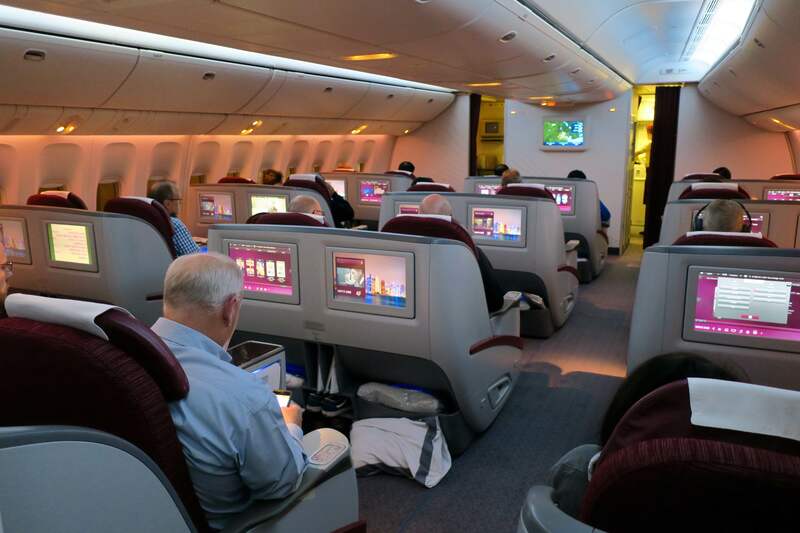 Now it will just be Qatar’s new Canberra – Sydney – Doha service starting in February 2018 that will be flying the older Business Class product. Read more in our guide on how to redeem points for travel on Qatar Airways from Australia. This is also fantastic news as it will be the only non-stop flight between these two cities. as well as Premium Economy. This service is slated to start sometime in the fourth quarter of 2018, with tickets going on sale in the new year. 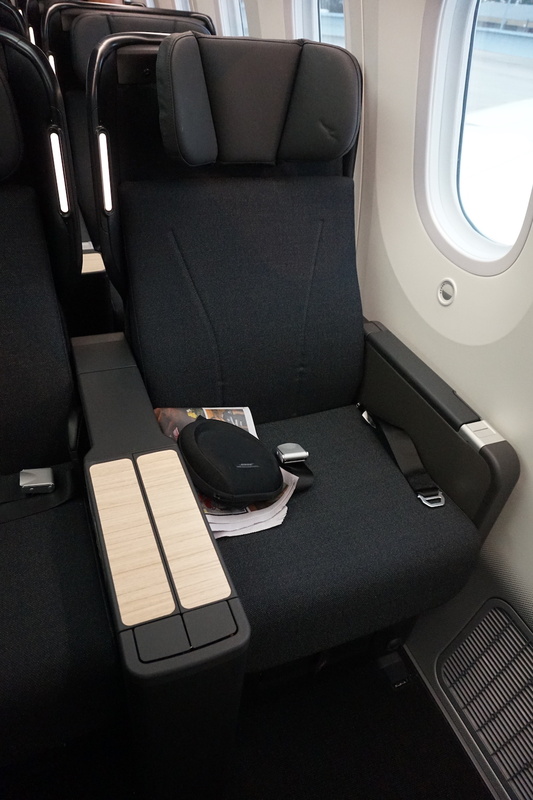 Note, however, that Business and First Class award availability is really tight on direct Australia – US flights on all airlines, so you may aim for a Premium Economy redemption. For a one-way Premium Economy/Business redemption, you’ll be up for 66,000/85,000 Asia Miles or 72,000/96,000 Qantas Points. Also note that Qantas will take the 787 off the Melbourne – Los Angeles route it just launched this month for the days it operates to San Francisco, so it will be shared on both routes. Finally, in the second half of the year, Qantas plans to replace its 747 with a 787 on the Brisbane – Los Angeles – New York route. Read more in our guide to Qantas’ Boeing 787 Dreamliner flights. Taipei-based Skyteam member China Airlines has a great but understated reputation for excellent lie-flat, direct-aisle access Business Class seats and warm and professional customer service. Earlier this month, its Sydney services were upgraded to double-daily Airbus A350s and from 25 March 2018, its Melbourne and Brisbane services will enjoy the same aircraft. Whilst its current Melbourne – Christchurch flight will end on that day, its Brisbane – Auckland flight will also be upgraded from an angled-flat A330 seat to the newer lie-flat A350 one. 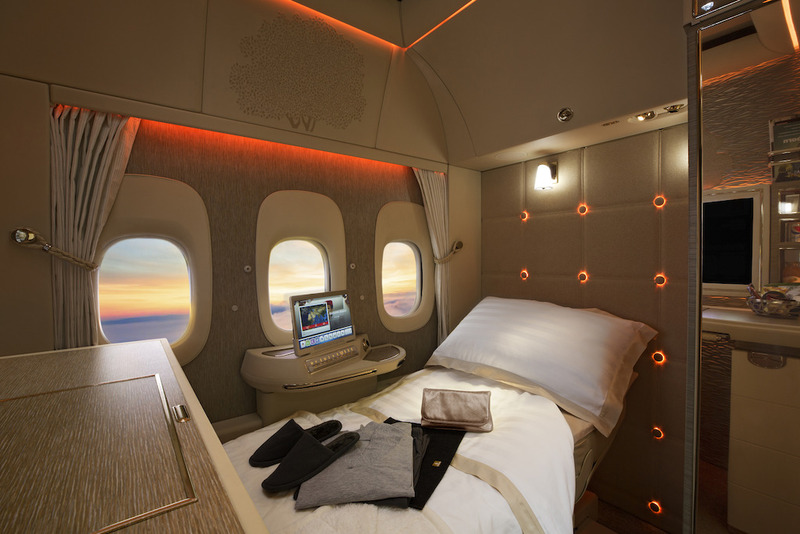 Given that Emirates will also cease its Melbourne/Brisbane – Auckland flights on the same day, that may make China Airlines’ A350 between Brisbane and Auckland the best Business Class product on the Trans-Tasman route (the First Class honours go to Emirates, who will be the only carrier operating this cabin across The Tasman, between Sydney and Christchurch). When flying to Taipei, you can continue on in the same seat on an A350 or 777 to London, Rome, Frankfurt or Vienna in Europe, or LA, San Francisco or Vancouver in North America. Also consider a flight to Ontario Airport between LA and Palm Springs, which strange route commences service on 25 March. 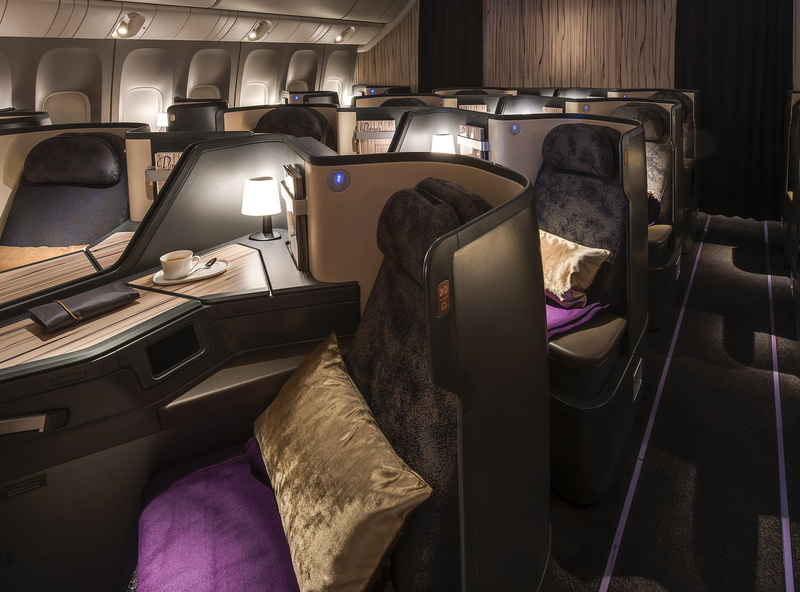 Redeeming points for travel on SkyTeam alliance partner airlines is hard for us in Australia. 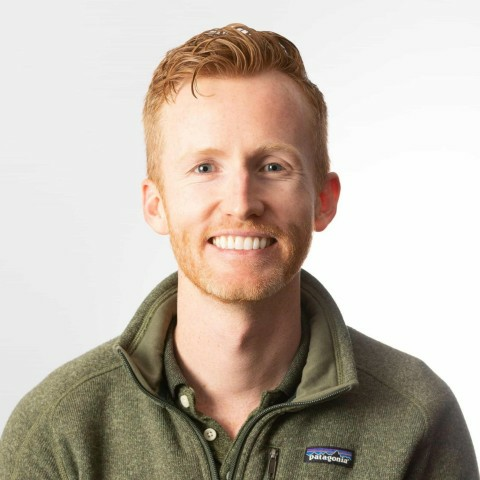 Your best bet is to earn or buy Starwood Preferred Guest Starpoints and transfer them to Air France/KLM Flying Blue or Korean Air SkyPass (although partner redemptions through the latter must be for roundtrip travel, not one-way). Qantas will put its A380 on Sydney – Singapore from 4 to 24 March 2018 ahead of switching its London stopover airport from Dubai to Singapore on that magic 25 March date, which is also when its non-stop Perth – London flight becomes the longest in the world. And London Stansted will become the next Emirates destination featuring its new First Class product from 8 June 2018, the third London area airport served by the Dubai-based carrier, along with London Heathrow and Gatwick. Are Qatar then reverting back to the old 777/300 Er in November 2018 flying from Perth Wa to Doha ? The schedule on Google Flights is showing this flight reverting back to a Boeing 777 from 28 October 2018 but do note that Qatar Airways changes their plans and planes quite a lot. 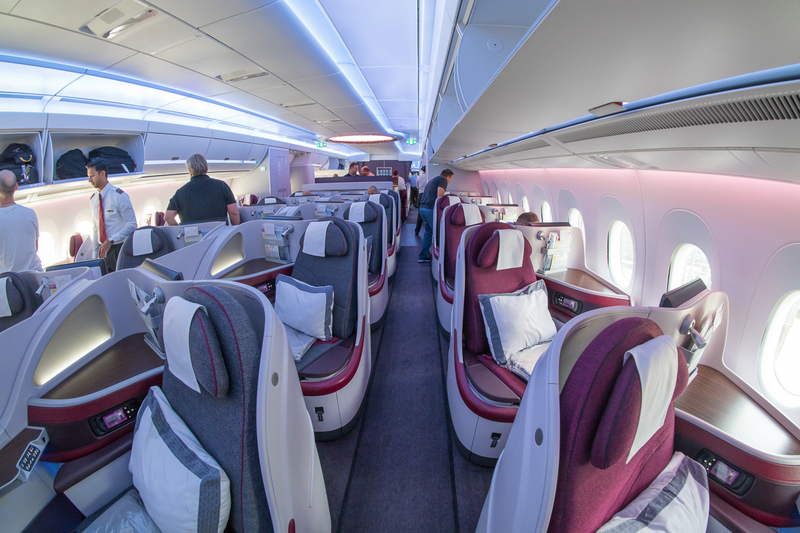 Will there be any Qatar Airlines route to/from Australia with the new Q Suite? Hoping so! The inaugural Doha to Canberra via Sydney flight next month will get Qsuites but only for that first return flight. Qatar has been focussing a lot on Australia in recent years, so let’s keep our fingers crossed for Qsuites! with Qantas code sharing CI, would QFF points be better than SPG/SkyTeam? Will Qantas allow classic redemptions via TPE to Europe or North America? Qantas codeshares with China Airlines but you can’t earn or redeem points on them.